Spike Chunsoft has released the first trailer for Kenka Bancho Otome: My Honey of Absolute Perfection for PS Vita. 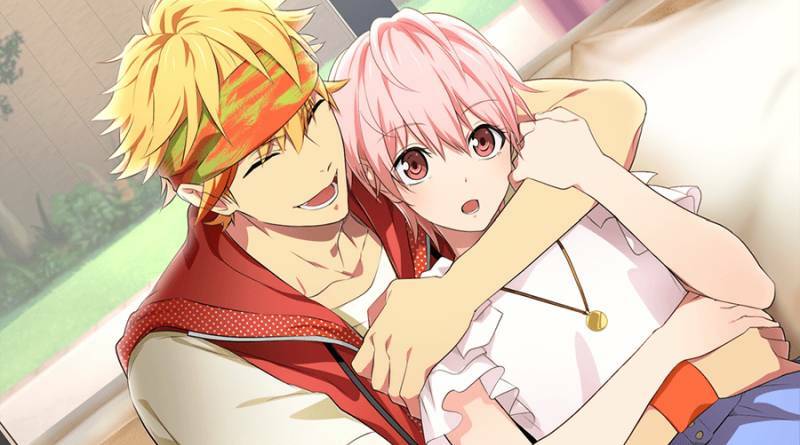 Kenka Bancho Otome: My Honey of Absolute Perfection is a fan disc of Kenka Bancho Otomo that tells an “After Love Story” of what happens after the love endings of each of the five main characters of the original game. It also includes an “Ultimate Fighting Summer Camp” new episode scenario for all the characters that appeared. Kenka Bancho Otome: My Honey of Absolute Perfection will be released for the PS Vita in Japan on July 27, 2017.